You are planning on using QR Codes but you are worried about the confidential data it links to. 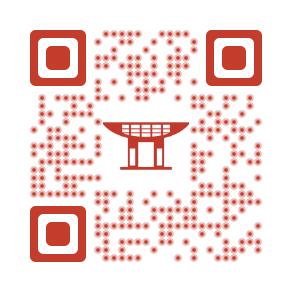 Anyone with a QR Code scanning app on their smartphone can access the data. How do you ensure data security? 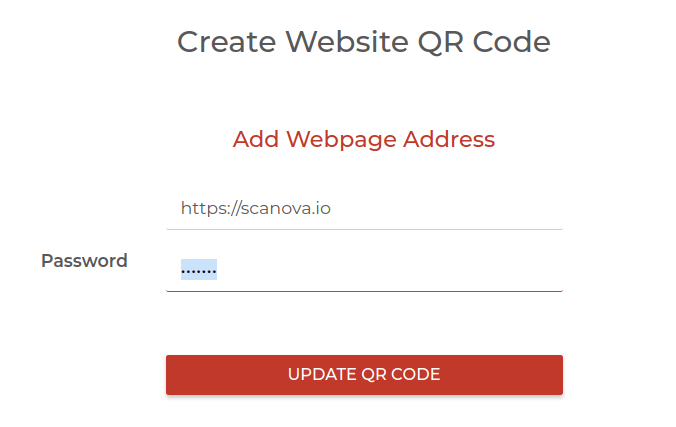 By creating a password protected QR Code. 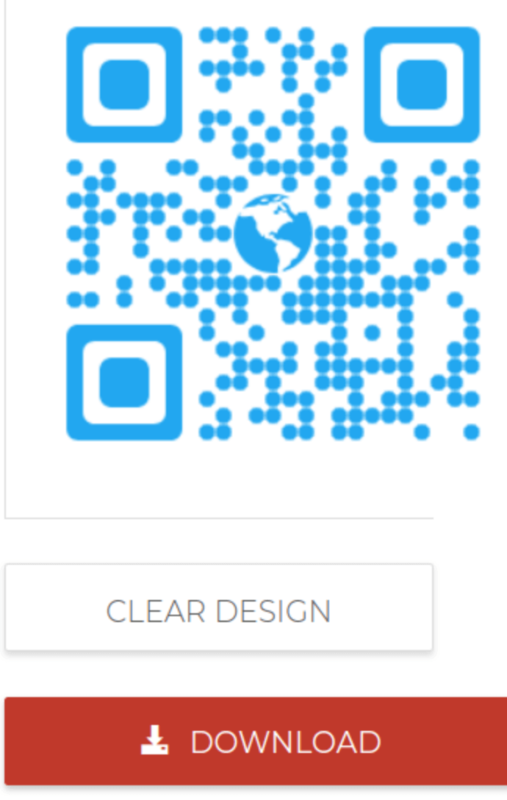 Password protected QR Codes allow you share your private data with only authorized people. 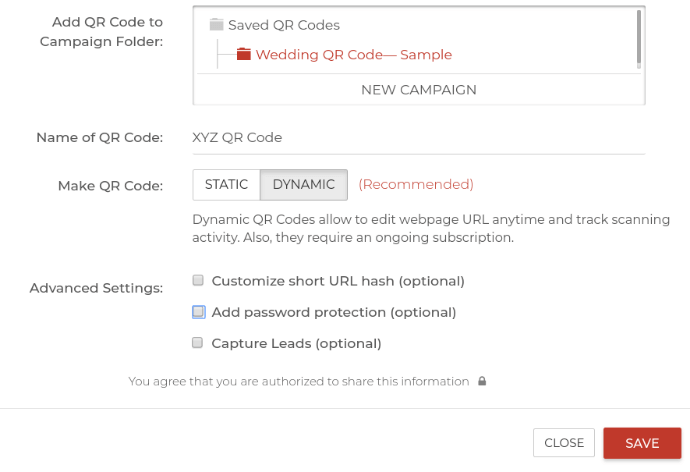 Only the top QR Code generators have this feature. A. How does a password protected QR Code work? 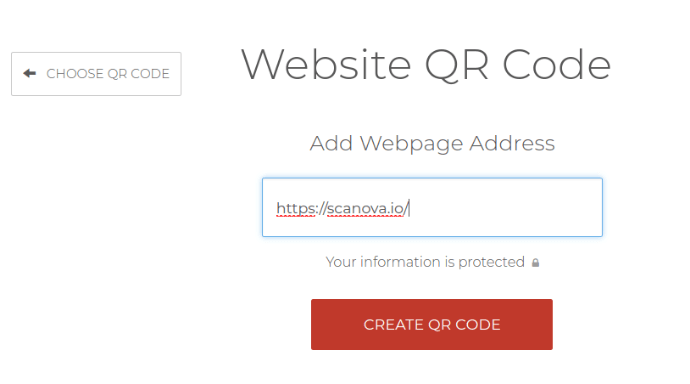 You can use an online QR Code Generator such as Scanova to create password protected QR Codes. 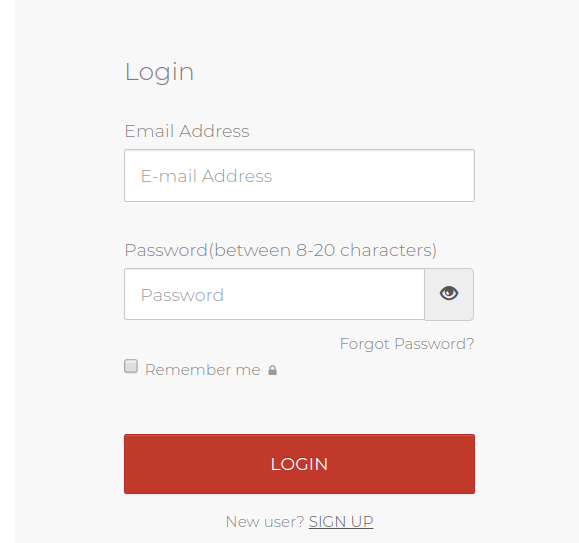 c. Click Website URL and enter the link of your website, video, etc. That’s it. 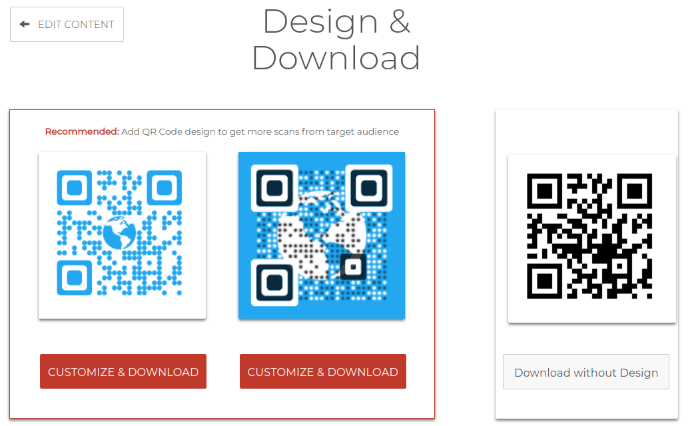 Now that you have a password protected QR Code, you can use it on print media and share the QR Code images with people you want. Just tell them the QR Code password and they’ll be able to access the encoded content. 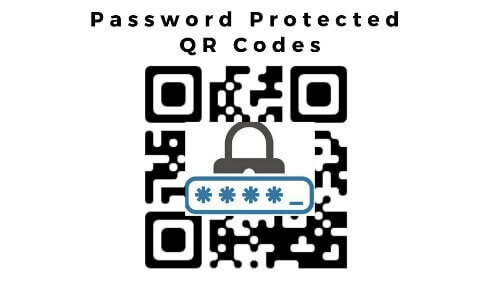 The password will be updated while QR Code will remain the same. That’s all you need to know about password protected QR Codes. This is very interesting, I wonder if there is a method of collecting new users registration data, another thing that seems ripe for development is an SDK to open up this kind of technology to developers and their clients. just something to think about.